Many Westerners are unfamiliar with what the Chinese use for legal tender. While the US uses the dollar, China’s currency is named the Yuan, but is more commonly referred to as Renminbi (RMB/ 人民币). 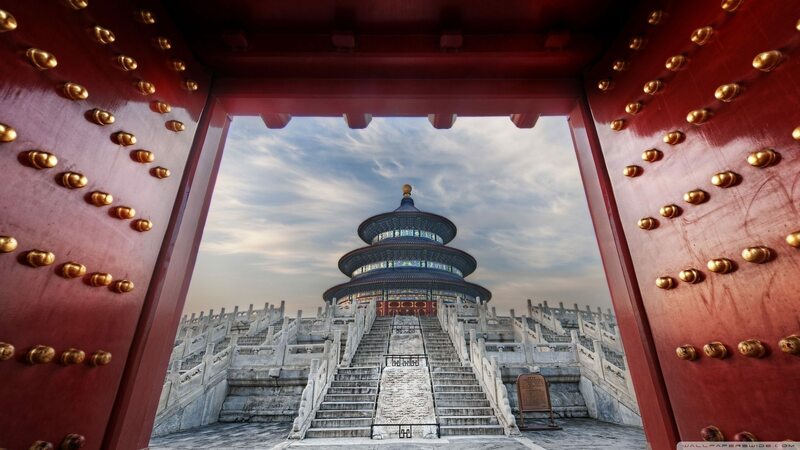 At Chinatour.com, we are experts at Chinese culture because it is our home, and we would like nothing more than to share our incredibly diverse, dynamic, and beautiful home with the world. Reach out to us at (888) 878-1777 to learn more about how we can set you up on an affordable tour you will never forget! For more tips to help you get the most out of your trip, check out our China travel tools page! 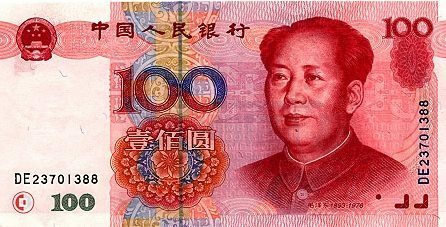 In some parts of China, the yuan is called kuai (much like US dollars can be referred to as “bucks”) and jiao is referred as mao. Chinese money is issued by the People’s Bank of China in denominations of one, two, five, ten, twenty, fifty, and one hundred yuan. The jiao (角) and fen (分) coins are both issued in ones, twos, and fives. For many travelers, exchanging money is frequently required during their trip, which is particularly true for businessmen who do business in China. Currency exchange may be available in large banks, hotels, and airports. Currency exchange rates can vary, so it is highly advised that you look into how much the Yuan is worth before leaving on your trip. How far will $1 get you in China? Great question! Exchange rates between different currencies are constantly in flux. However, knowing what the typical rate is before you leave can go a long way in helping you budget how much you might spend on food and souvenirs. This website shows how many Renminbi one US dollar is worth on any given day. The Chinese can use five fingers on one hand to indicate the numbers from one to ten, this is very useful when you can not speak Chinese language or you are at a very noisy place, where body language may be more effective than shouting aloud. What Do Renminbi Look Like? The following are images of the different denominations of renminbi, from 100 yuan to two Jiao. As when traveling anywhere in the world, you need to practice discernment when it comes to handling money. Before your trip to China, look into the current exchange rate for the Yuan and whether you can better exchange rate in your home country or once you arrive in China. Be careful when exchanging money in China, and try your best to pay with multiple smaller denominations than a single, large Yuan note. You should be able to obtain cash at any Chinese international airport upon your arrival. While the average restaurant, shop, and your hotel in China will likely accept major credit cards, it is always a good idea to carry a certain amount of cash on you at all times and try to make your purchases with such, especially if you are heading into a more rural or remote area of the country. Fortunately, banks can be found easily, provide English instructions, and accept foreign credit cards. Be sure to alert your bank to your upcoming trip to China and ask them if you will incur any fees for using it abroad. While traveler’s checks are intended to be respected the world over, whether a bank teller in China decides to verify and accept them at any given time is another story. You are better off bringing a reasonable amount of cash for your immediate needs once you arrive than by purchasing traveler’s checks. Speak with a representative here are Chinatour.com and get answers to any questions you have about Chinese currency and what to expect on your exciting tour of China. We have all the know-how to handle any and all of your questions or concerns. Check out these other travel tips, or reach out to us to get more information. Spend your 3 days to visit this historical city. 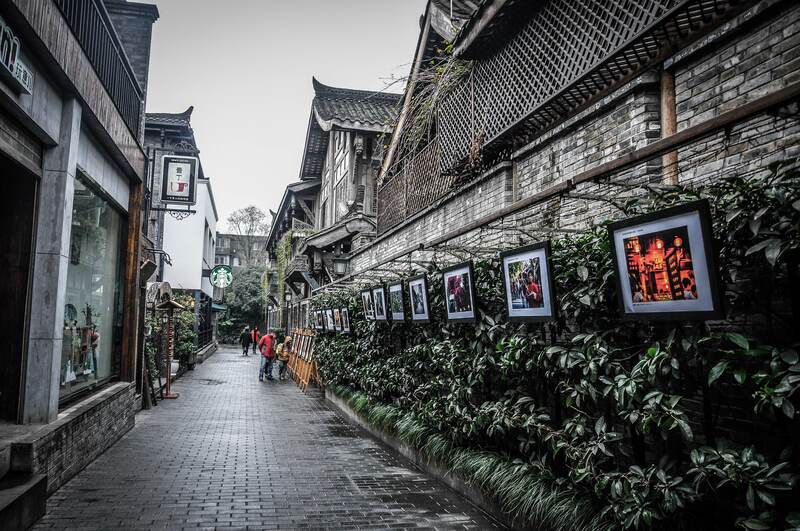 Chengdu is an excellent tourism city in China with many culture, historical, and economy tourism resources. Join us and make your short visiting unique and comfortable. As the economic hub and global trading center in China, Shanghai becomes the richest city in this country. It is also a blend of western and eastern culture. 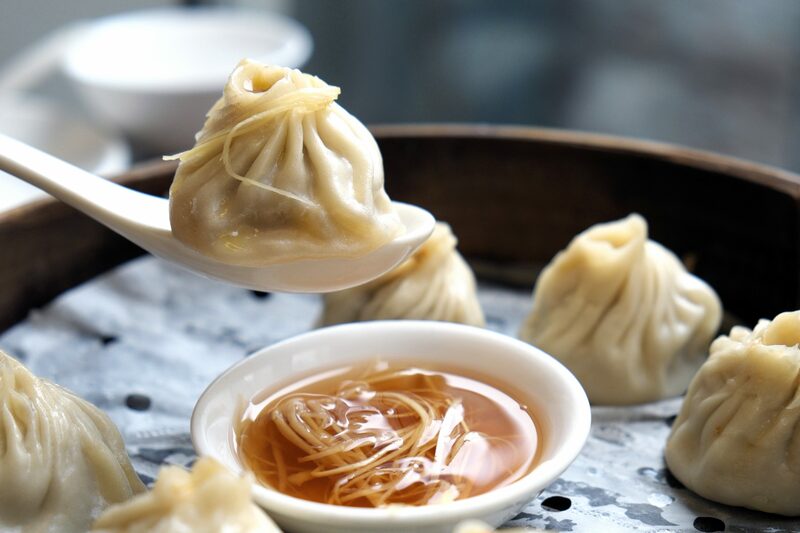 This short trip in Shanghai will definitely become your unique and indelible experience.